During the month of April, receive special pricing on all pre-paid maintenance plans purchased. Inquire with Richard Lovato at rlovato@porscheabq.com for special pricing. 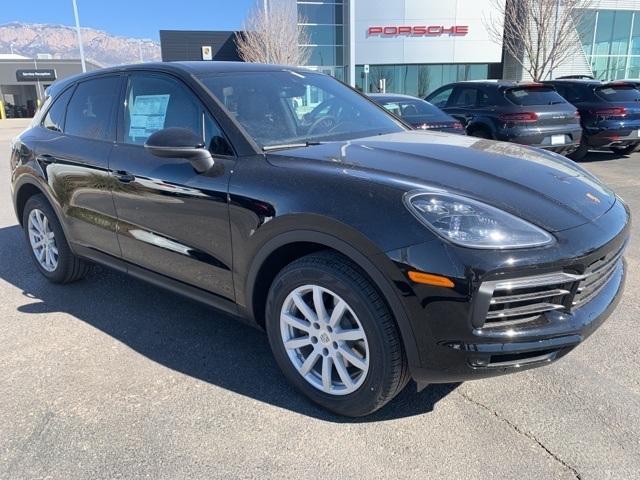 Get in touch with Porsche of Albuquerque to see if you qualify for this special offer on a 2019 Porsche Cayenne lease for $799/month plus taxes. 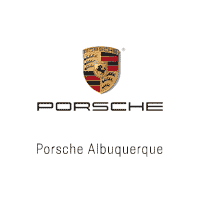 Inquire with Dave Orso: dorso@porscheabq.com or 505-821-4000. Amount due at signing is $7,495 plus acquisition fee, dealer fees and official fees. Lease term is 36 months, with 7,500 miles per year. Based on MSRP of $78,270. Total lease payments equal $28,764 plus taxes. At lease end, residual value is $46,962. 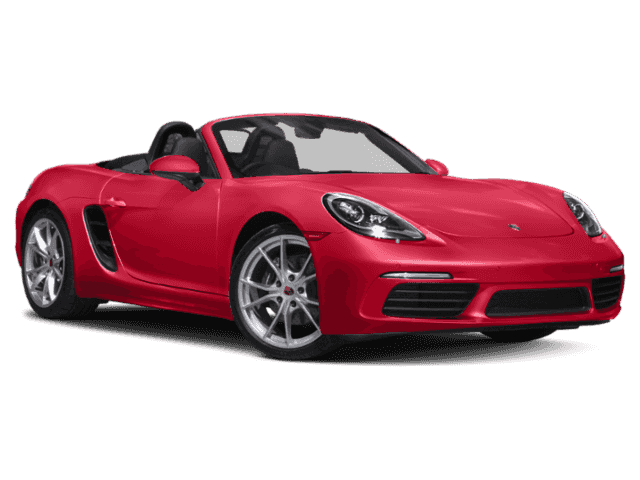 Actual lease price determined by your authorized Porsche dealer; your payments may vary. Closed-end lease offered to qualified lessees with approved credit by Porsche Financial Services through participating U.S. dealers. Offer expires 4/30/19.